Hear about natural disasters around the world or disadvantaged people and you have the skills and enthusiasm for problem solving and would like to help. 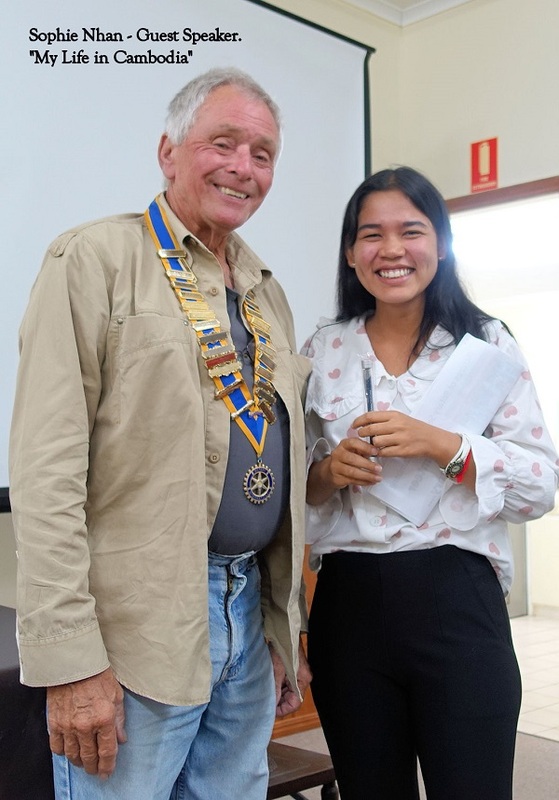 Meeting weekly here in Cooroy with like-minded people, Rotarians have the expertise and contacts to make things happen. We are supporting local charities, helping to eradicate polio worldwide, we’re providing disaster relief, improving youth opportunities locally and globally, and having a great time doing so.